A blog for people who want to learn--and to lead--in new and innovative ways. From the College of Professional and Continuing Education, Wentworth Institute of Technology. Success: Do you have what it takes? You get up in the morning. Get in your car, call Uber, hop on the T or settle yourself in a home office. How do you do it? How do you motivate yourself to be successful in your chosen field? How do construction managers, facility directors and project managers operate effectively, successfully and cooperatively within project teams? It is estimated that by 2020, 46 percent of the workforce in the US will be between the ages of 24 and 39. For baby boomers, like me, that means preparing to hand over leadership in the workplace to members of the millennial generation. For some, including some millennials, this raises an important question: are millennials ready to lead? Josh Bersin, in Forbes Magazine, argues they are not. Pointing to a recent study which showed 30 percent of millennials themselves felt they were not prepared for the responsibilities of leadership due to a lack of confidence managing employees and resolving conflicts, Bersin notes, “this generation isn’t developed for leadership now” (Bersin, 2013 ). As the Director of Graduate Programs at Wentworth Institute of Technology, I have reviewed hundreds of resumes from degree candidates who measure their success on the basis of their education, their job experience and their responsibilities. But, degrees do not necessarily make for good managers. Success requires more. Todd Davis, Chief People Officer and Executive Vice President at FranklinCovey and author of Get Better: 15 Proven Practices to Build Effective Relationships at Work, points out that managers are measured by the results they produce. Good managers get good results. But, as leaders who get results through the people they lead, Davis notes, “the most important competency [a manager] can develop and then continue to perfect each day is [their] ability to influence others” (Davis, 2017). Jason Arnold, consulting associate for The Ken Blanchard Companies and partner for Inspire Leadership Genius, observes that, with changes in technology and agile processes, leadership practices in today’s workplace are also changing. Gone is the outdated, hierarchical model for achieving success, where managers command and control the workplace. 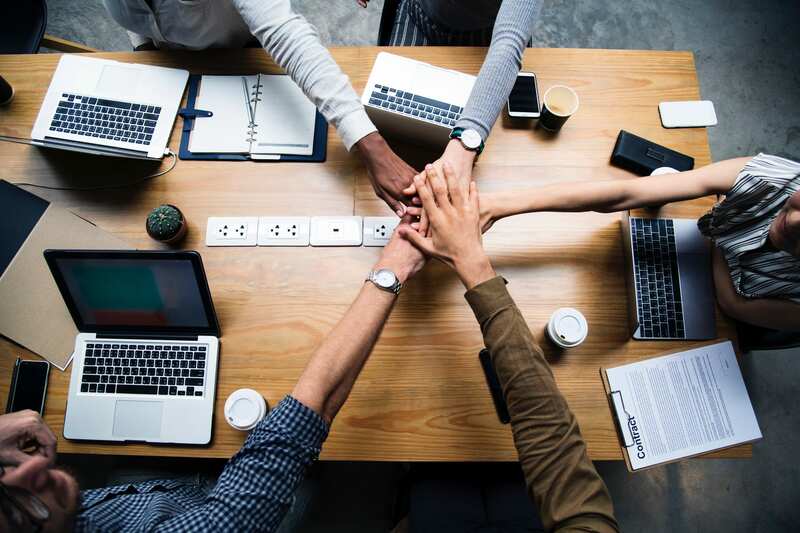 In its place is a more decentralized leadership style that places leaders at every level of the organization and emphasizes success through cross-functional teams working in collaboration. 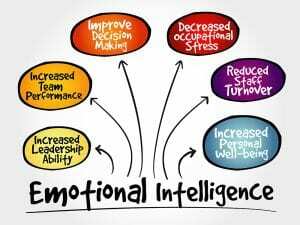 In my 40 plus years of experience, while influence and the ability to work collaboratively are important, one of the most vital characteristics of a successful leader is emotional intelligence. 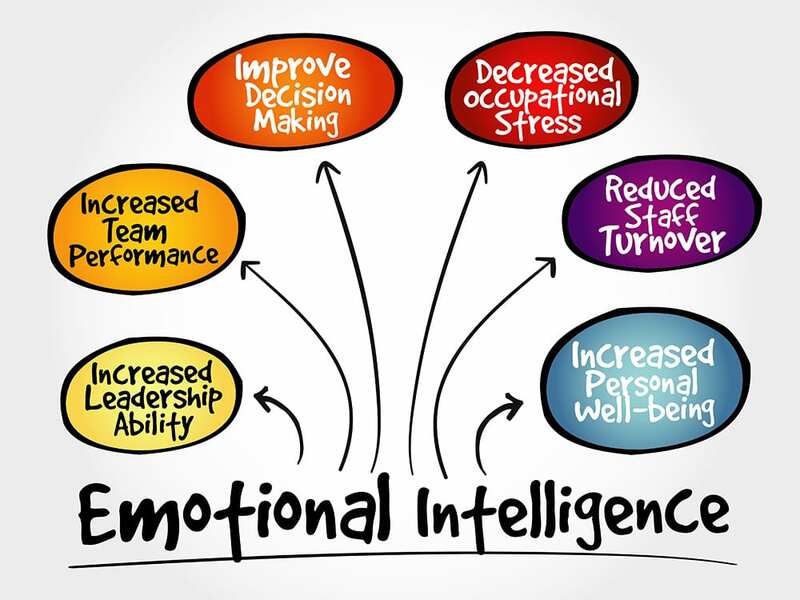 According to Psychology Today, emotional intelligence is “the ability to identify and manage your own emotions and the emotions of others.” It includes being aware or your emotions, harnessing them for a particular task, and being able to direct and control both your own emotions as well as those of the members of your team. To be effective, young leaders must have a solid understanding of how their emotions and actions affect the people around them. The better a leader relates to and works with others, the more successful he or she will be. When you develop self-awareness, and the ability to control your emotions as well as those of the people around you, you will be able to motivate others and inspire empathy, and you will be on your way to becoming not just someone with the pedigree and responsibilities of a leader, but the next generation of successful leaders. Phil Hammond is Director of Graduate Programs in the College of Professional and Continuing Education at Wentworth Institute of Technology.